J Walter Thompson was founded in 1864 and has been operational in Malaysia since 1974. 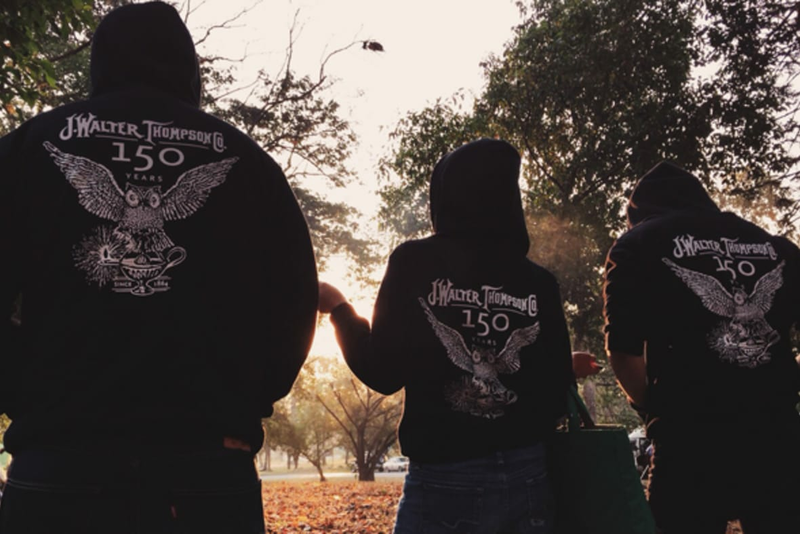 J Walter Thompson Malaysia has evolved into an agency that prides itself at delivering pioneering solutions that help build enduring brands and businesses. Under one roof, we offer strategic, creative, digital and activation capabilities to a roster of global, regional and local brands. Built on the principles of ability and agility, J Walter Thompson Malaysia is always keen to partner brands with ambitions. Reach out to us for exciting business/brand solutions and rewarding careers.